Valentine’s Week has just arrived and the day is waiting for you both to celebrate love in the most interesting way. So, it’s not been long that you met each other and fell in love. Do you think it is too early for a grand Valentine’s Day Celebration? Do you need to know each other a little more? Alright! Here we have come up with lovely Valentine’s Day ideas for people who have just got into relationship and want to make it simple yet romantic and intense. Let’s read on. If you have decided to enjoy the Valentine’s Day eve together, do not miss out on a conversation over coffee. A dark chocolate cake with coffee will surely blend a sense of love. Spend good time, talk a lot and know more about each other. What could be more romantic than doing salsa with the partner who is none other than the one you’re dating these days? Ooh! La! La! This is the perfect time to get closer to each other. Also, you get to know a little more about his/her choices. However, before you decide on joining the class, make sure that your partner is also equally interested. A little care from your side will bring warmth in your relationship. If you both are leaned towards doing adventurous things, look for a group or organization conducting adventurous within or nearby your town. It’s going to be unlimited fun to do some adventures together. You both will get more time to spend with each other. It’s pretty common to go out for a candle light dinner, however, cooking at home adds more charm and care to your relationship. Cooking for someone special is the sign of love and he/she is definitely going to fall in love with you once again. Place hot soup, creamy salad and of course red wine along with dinner on the dining table. What a wonderful valentine celebration it would be! Decide to play indoor games like carrom, chess or ludo. Again an excellent way to spend some beautiful moments with each other! You will get to know him/her more. Keep the sips on, while playing just to take time to look into each other’s eyes, it may be juice, tea or coffee. Though you can go for a movie in theatre but nothing beats lying on the couch with popcorn at home while watching your favourite movie. Create a list of favourite movies of you both and binge watch at home. This is surely something very interesting and romantic. Is there a place in your town that you both love to visit? If yes, go for it. Stroll around hand in hand and start a marathon of words of love. This is how you will make it a perfect Valentine’s Day celebration. Wedding anniversary is that the day once you naturally envision all the gorgeous times you each have spent along. You have got shared laughter, sorrows, happiness, tears, and smiles. You have got secure to be with one another through thick and skinny of life. No ought to mention that soulmate is that the one UN agency understands unexpressed words, is aware of you to the core, and takes care the method you had ne'er thought of before. There positively comes a time once you feel lucky to possess Associate in Nursing awing life mate. So, this is your wedding anniversary and you wish to make some special arrangements to amaze your honeybun; order online anniversary flowers at the first. Flowers are the simplest gift for those that are perpetually able to hold your hand, notwithstanding what the case is. 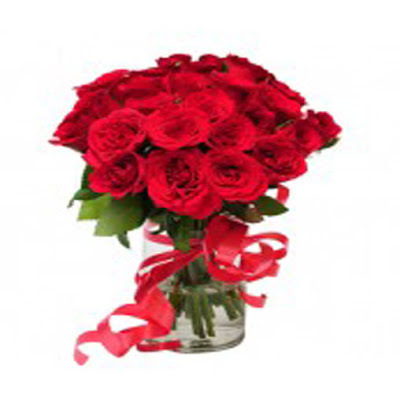 a wonderful flower bouquet guarantees to bring a stunning smile to his/her face. If you terminate of your time, no worries! 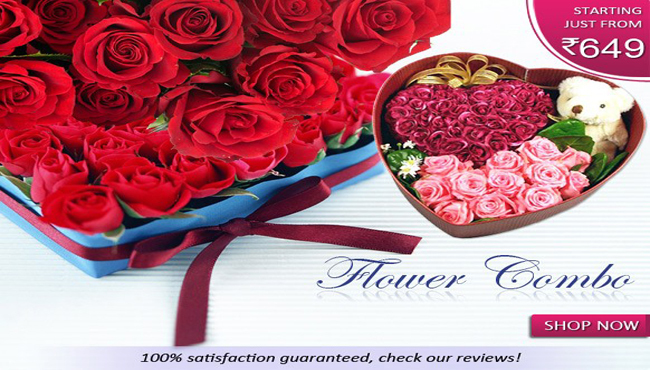 Flower store by Neelu Sethi (FBN) introduces flawless online anniversary flower delivery. Starting from man made flowers to natural & recent, we've an enormous assortment of rare flowers additionally to the common classes. We tend to wrap your close-to-heart flowers in a very stunning bouquet. If you plan to purchase anniversary flowers online, visit us at our portal flowerboutique.in. Once you land, select ‘anniversary flowers’ class, scan the whole list of flowers and select that your loved one loves the foremost. 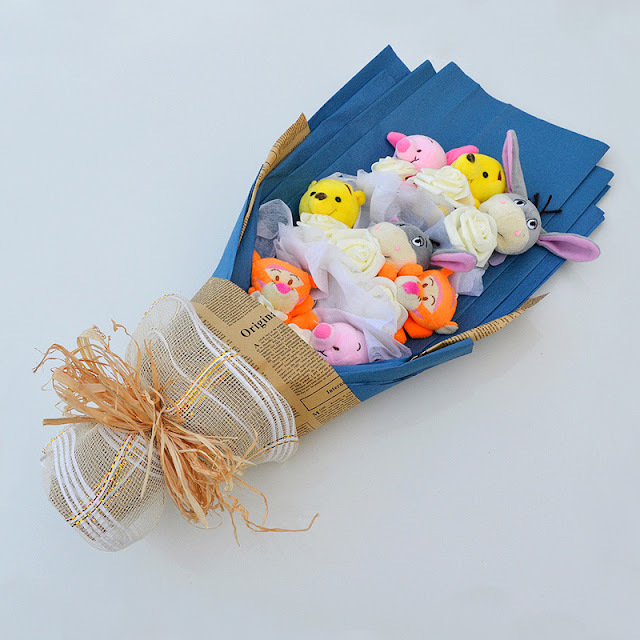 Moreover, you'll conjointly purchase day of remembrance gifts online at us. Be it recent cake, scrumptious chocolates, or pretty cards, we've it all to bring beauty to your bicentennial. Once the order is placed with success, you'll currently relax. We'll prepare and pack your parcel at the earliest and deliver it to the desired address. Have a cheerful time. FBN wish you a happy married life. Those were the best days of my life when I was in college accompanied by my best friend ever. I found life amazingly beautiful with her. Whether it was a happy moment or a tough time, she was the one who never left me alone. She cried with me, laughed with me, smiled at everything I would do, and always showed me the right path. From morning till evening, everything used to be fantastic. Oh yeah! We loved each other unconditionally. Gradually, many other people added to this lovely set of friends and things became even more beautiful. We enjoyed so much together. Unfortunately, over the period of time, the additional people tried to create rift between both of us. We passed through misunderstandings, faced tough time, cried a lot, missed each other, and got separated. It were long five years after college was over that we did not speak a single word, never saw each other, however, missed each other bad. I did nothing but broke down in tears, which was quite natural. I, with no delay, gave an unexpected call to her and we were finally able to sort out everything and became each other’s forever. Friendship rocks! Well, I thanked the guy who delivered it. He had come from Flower Boutique by Neelu Sethi. I would also love to thank to the entire FBN team along with my friend for making my day, year, or I must say life. Who could even think that online flower delivery can bring drastic beauty to relations? This innovative idea has brought smiles to millions, connected people, and strengthened the bonds. No need to say that the days have gone when people had ample time to spend with each other, express their feelings, and share everything. It has become hard to see even family members regularly. In this case, Flower Boutique by Neelu Sethi, one of the leading flower delivery service providers holds the responsibility to stay people connected in a simple yet effective way. Now you can send flowers online to your dear ones whenever you want. It’s true that flowers have strong ability to bring smile to people; therefore, we create designer bouquets with a high range of natural flowers. Furthermore, we have also expanded our services to online cake delivery along with delicious desserts. So, you can send cake or anything you wish to your special people on their special days, such as birthday, wedding, engagement, etc. 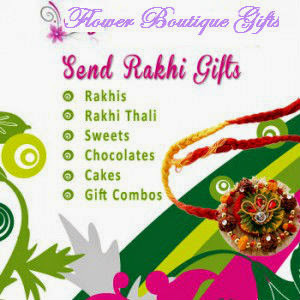 We also have gifts for festivals like Diwali, Christmas, Rakshabandhan, and Janmashtmi. You can also choose us for wedding car decoration, special garlands, and event decoration. We promise to give a unique look to your venue. The good news is you need not to do anything. 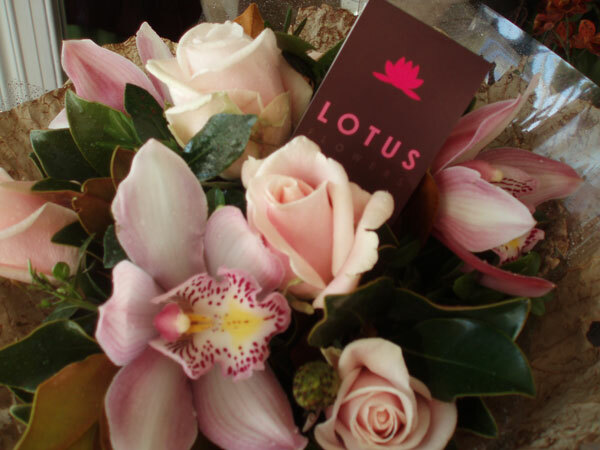 Just sit at your place, pick your phone/laptop, logon to flowerboutique.in, and navigate to the desired category. Once you have made selections and added them to the cart, place an order. We will start working on your request right after receiving it. It is assured that the parcel will be sent before or by the given time limit. It is a matter of just a few years back when we all were together; a happy family of five. Both my younger brothers were busy in teasing me all day long. Mom was busy in scolding us while papa did the things in our favour. These were small things at that time. Mom’s constant calls for meals were a bit irritating, father’s teachings over studies didn’t sound ear pleasing, and brothers’ sweet deeds always seemed disturbing. It is a delayed realization that those days were incomparable. Someone has inked it so true that we do not value people till the time they are close to us; once we go a little far, the family is missed bad. We three siblings are now at different places and try hard to get together frequently and spend some beautiful moments again. It is undoubtedly true that family’s love is powerful. I miss both my brothers, I miss my parents. Their teachings seem to be meaningful now. It feels nice to implement the things in life that I learned while being at home. Since, it has been months that I have met my precious family; I wish to send them love in form of lovely flower bouquet designed by FBN. And I am sure that it will be a successful deal as I am going to get lots of love from everyone. 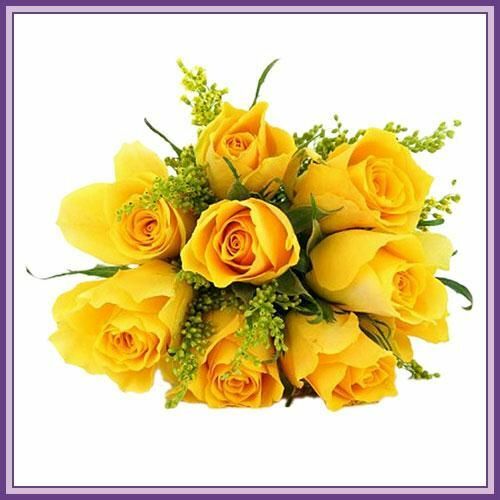 If you also want to send wishes and love to the most important people in your life, send aflower bouquet online and surprise them. For this, you can logon to flowerboutique.in and choose lovely flowers and gifts. Your order will be delivered within the time limit.